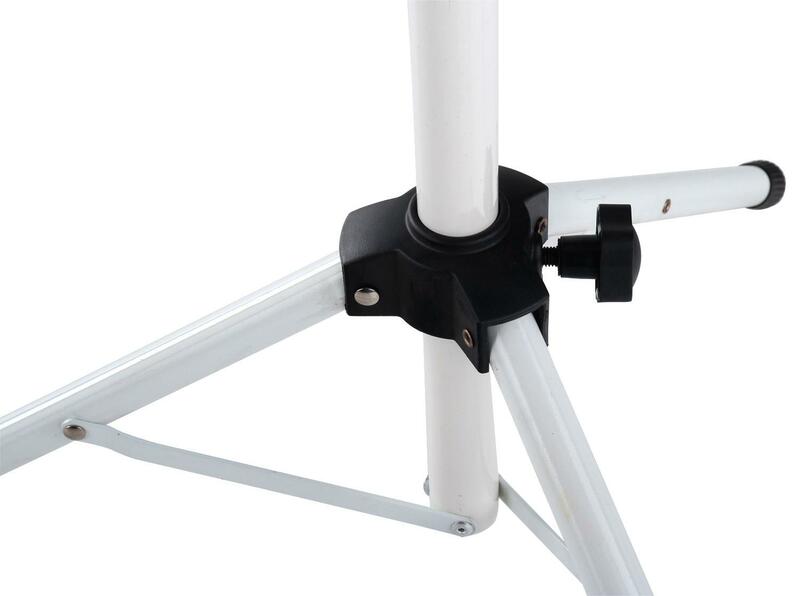 The large support structures can extend up to 100 cm (from the bottom edge of the music desk) and can also be adjusted to multiple angles. 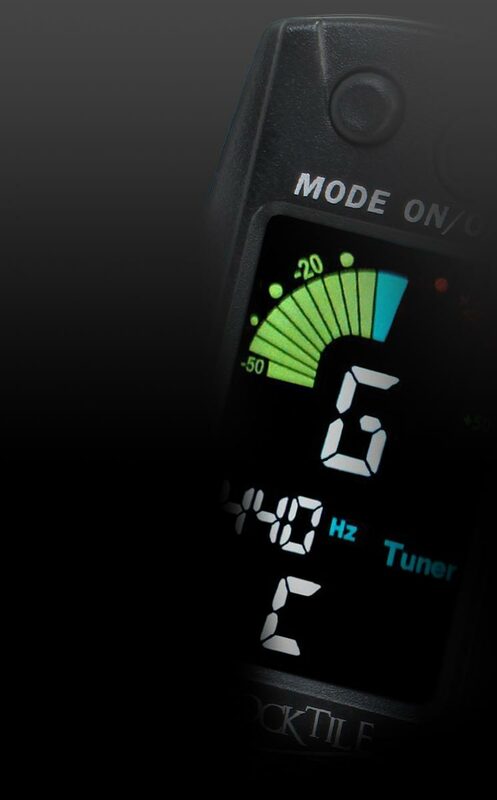 Super-durable screws guarantee a strong hold, and it is easy to adjust your stand to the correct height. 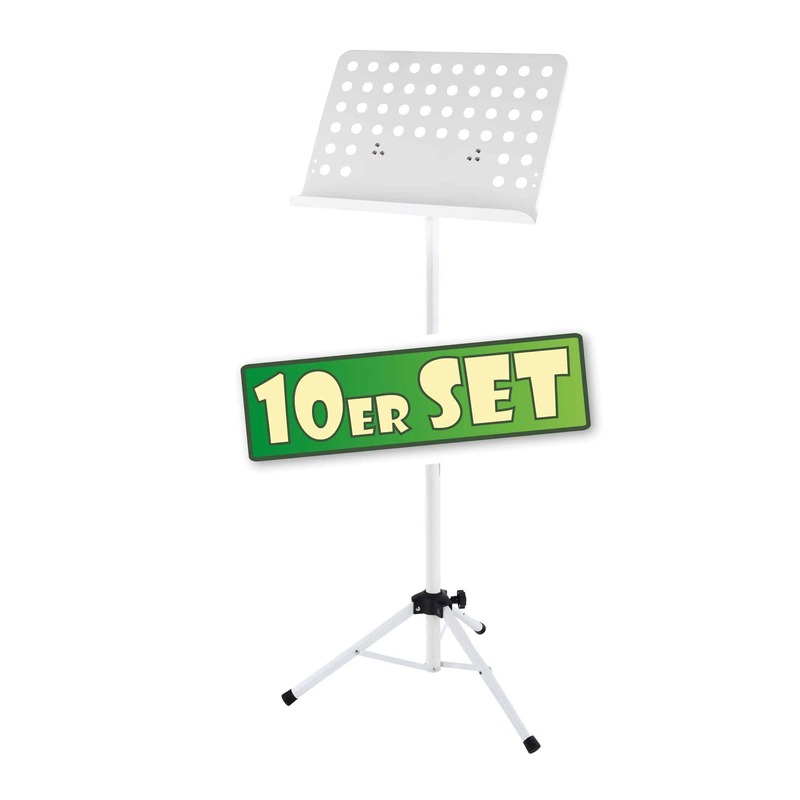 This strong and affordable stand is an ideal companion for the demands of the stage or rehearsal room. 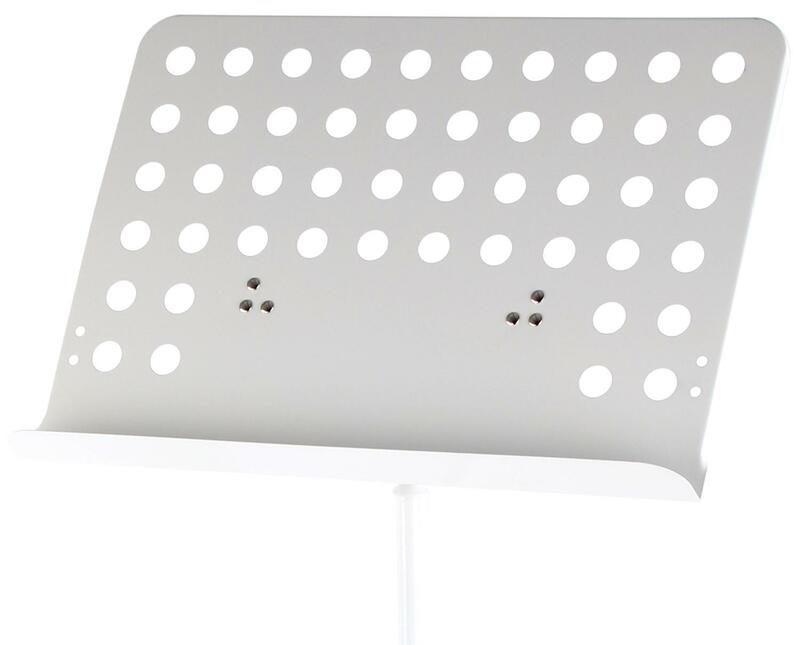 For the person who doesn't want to sacrifice stability, even at home, this stand is an incredible value. For easy transport, the music desk can be detached. Buy more, save more: in this introductory offer, you get this 10-piece music stand set.